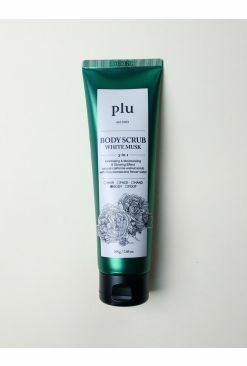 Slough away dead skin and your worries after a long day with Plu's Body Scrubs! This all-in-one body scrub exfoliates, moisturizes and brightens for glowy, soft skin. 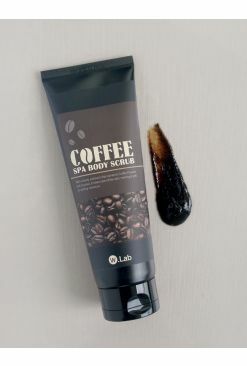 It contains Californian walnut shell powder to gently but effectively remove dead skin cells, while a mix of natural dermatologically tested ingredients nourish the skin. This Coconut version is infused with argan oil, cacao nibs and coconut water for a relaxing scent that's reminiscent of your favorite beach holiday!